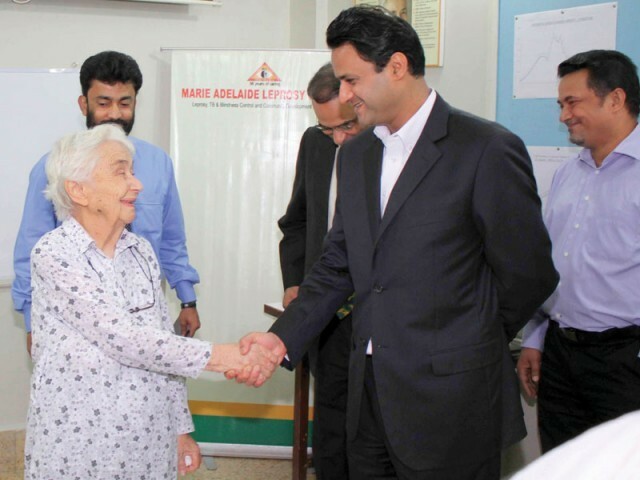 KARACHI: Under its social welfare programme, the Karachi Electric Supply Company would foot the monthly power bill of the Marie Adelaide Leprosy Centre. With its headquarters in Karachi, the healthcare facility is one of the largest non-governmental organisations in the country, providing free medical aid to a large number of patients of leprosy, tuberculosis and different eye diseases. The cure rate of leprosy patients is 97 per cent at the centre, which has treated over 800 leprosy patients; operated 4,575 eye patients; and has registered over 10,000 tuberculosis patients by the end of last year. ← Students take to streets… To Clean Up!